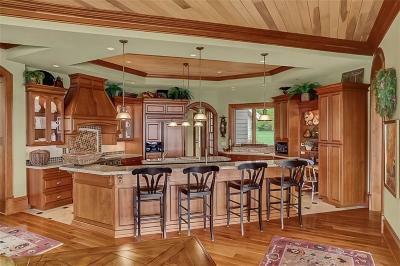 Welcome to River Rock Retreat, a private home in a most idyllic setting on Chautauqua Lake, NY. 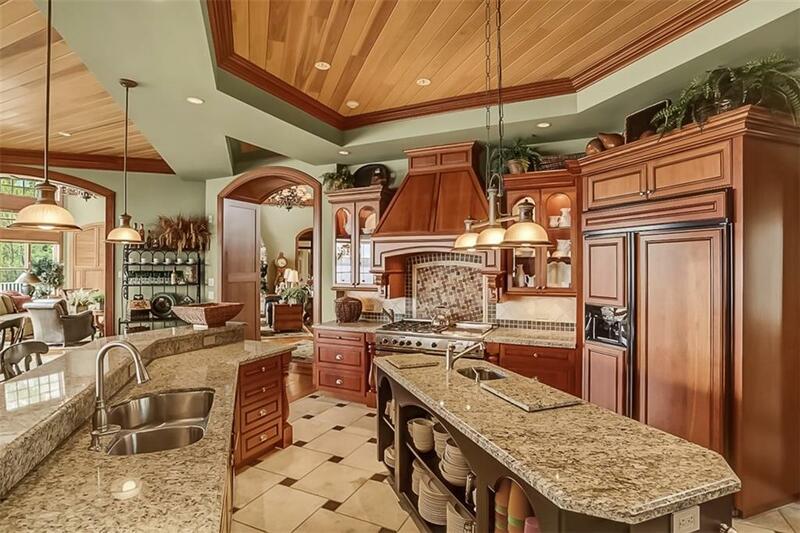 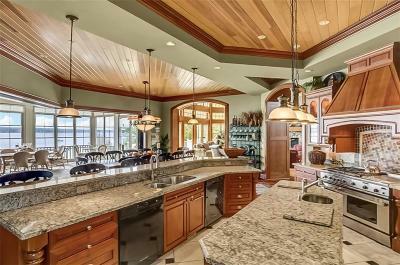 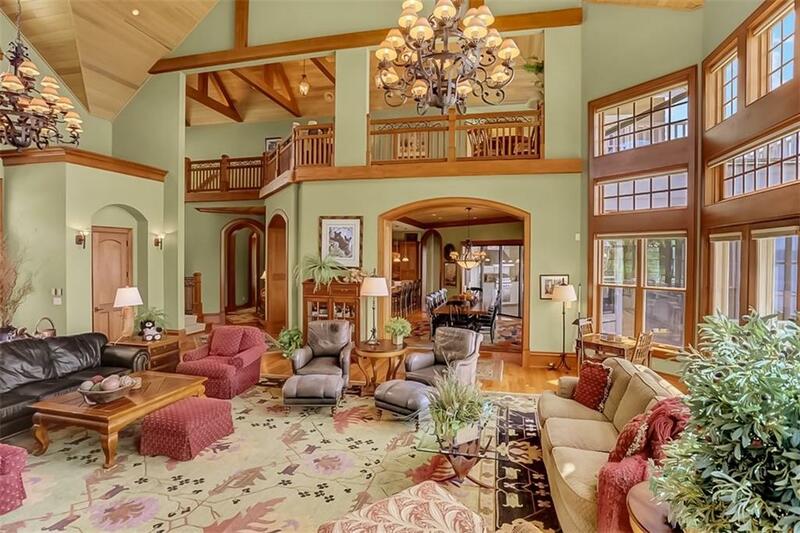 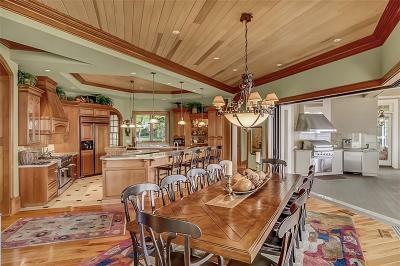 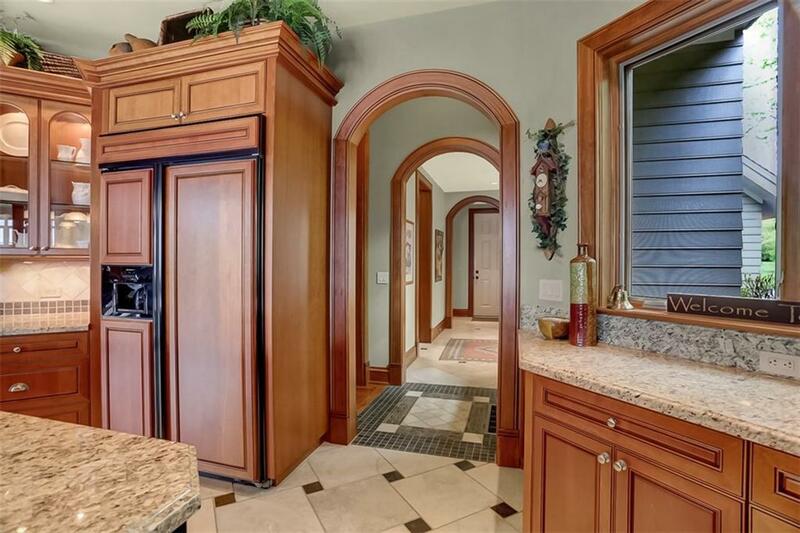 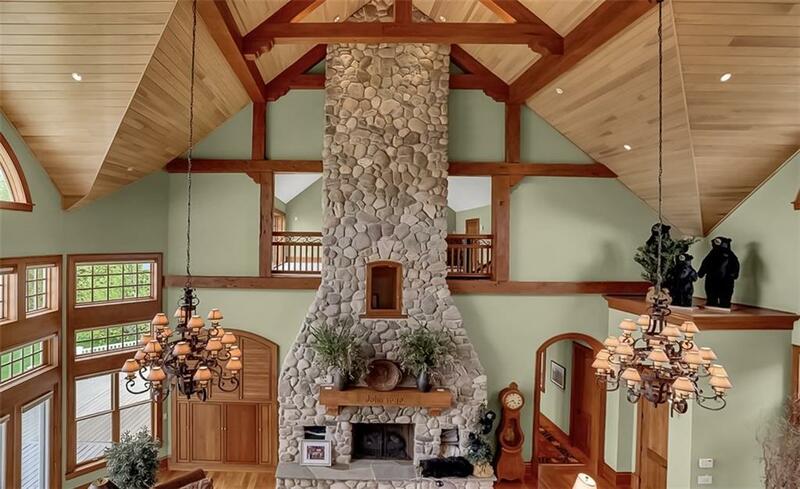 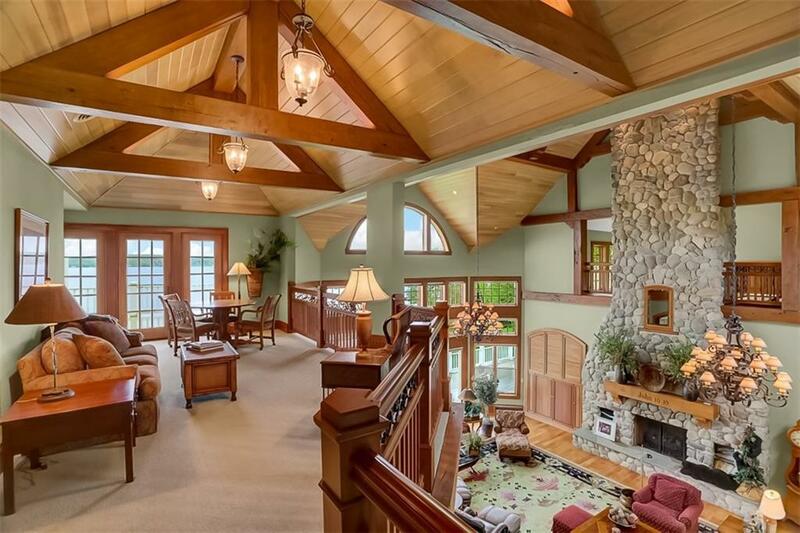 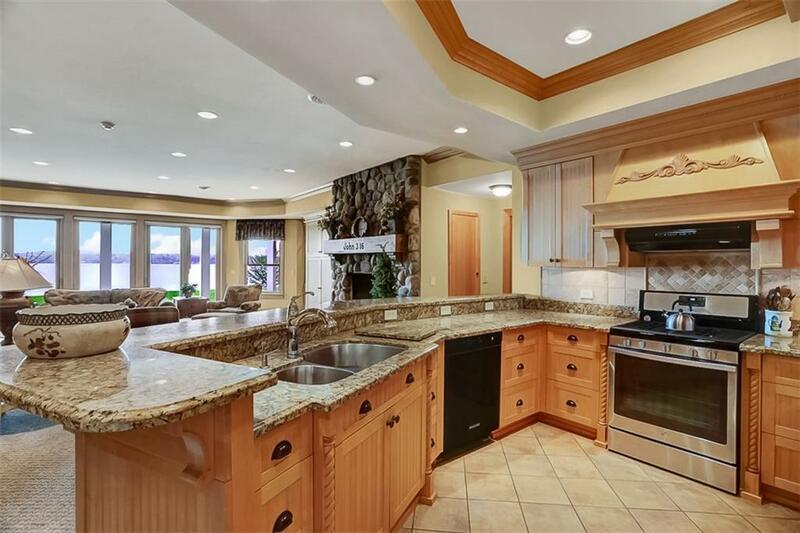 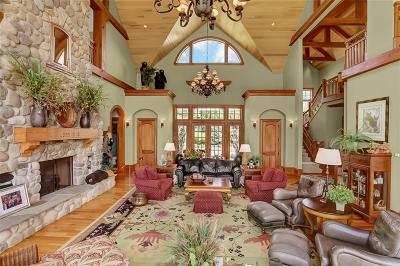 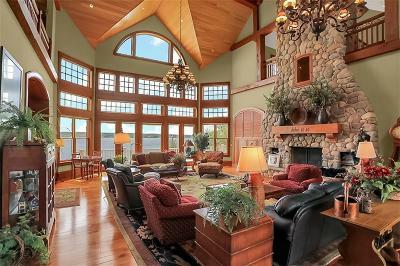 A private drive through 19 wooded acres leads to an awe-inspiring custom-built 3-story home and grand, sweeping views of Chautauqua Lake. 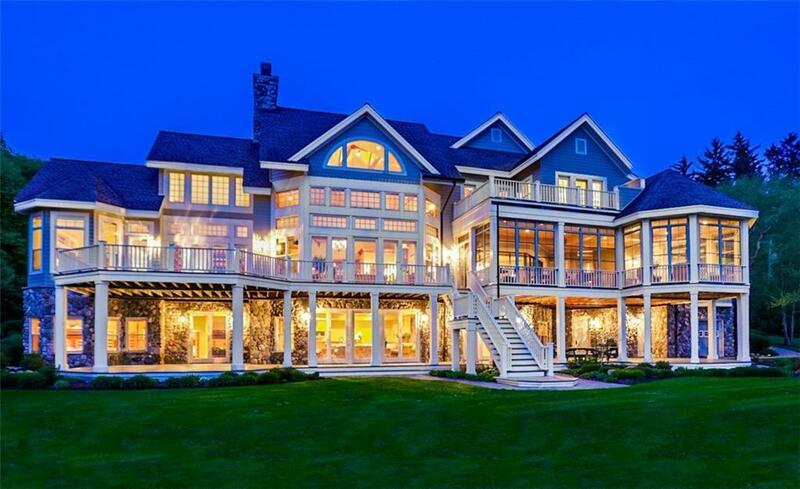 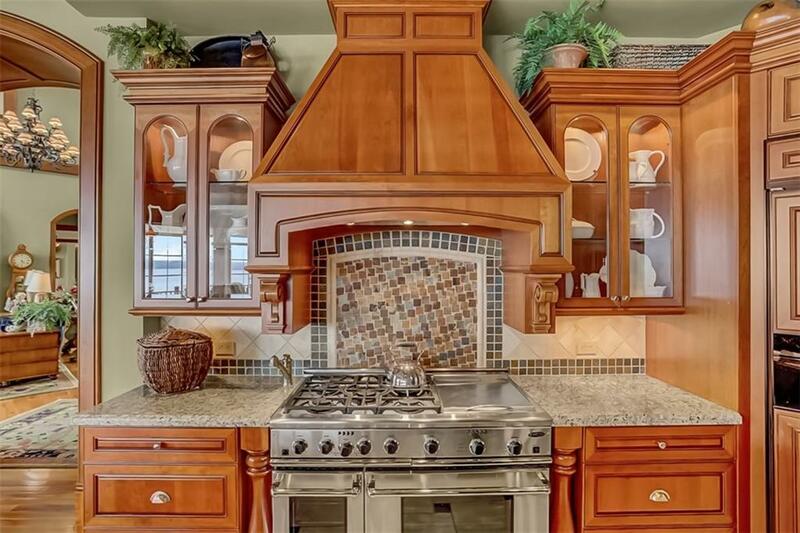 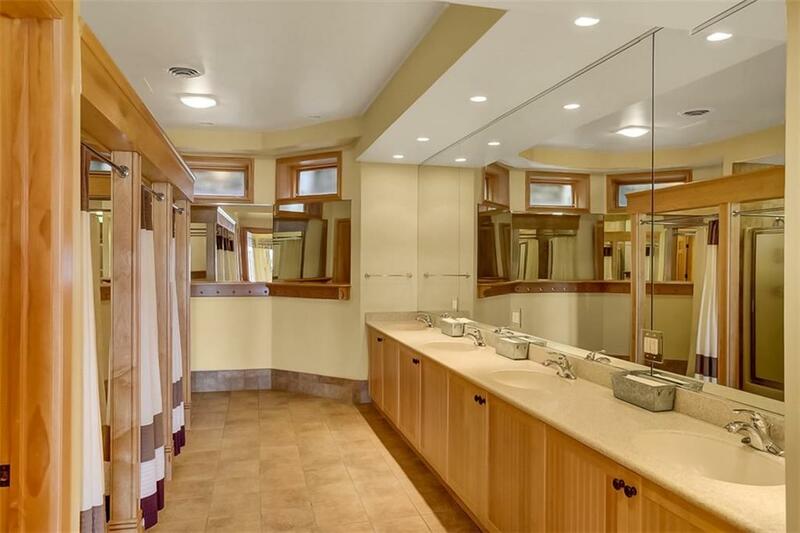 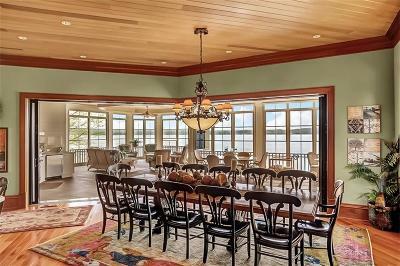 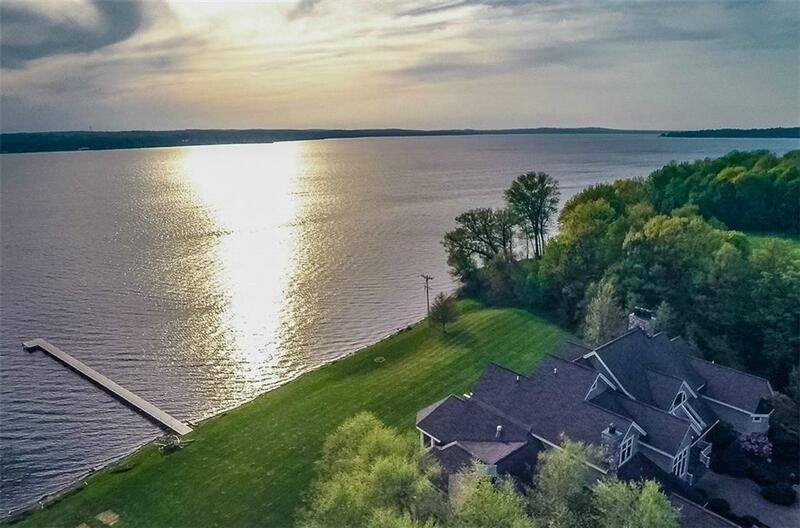 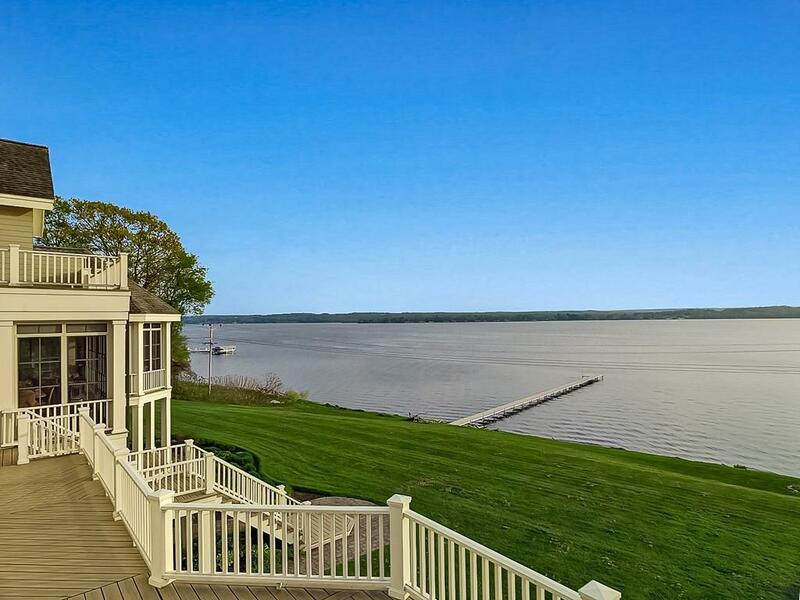 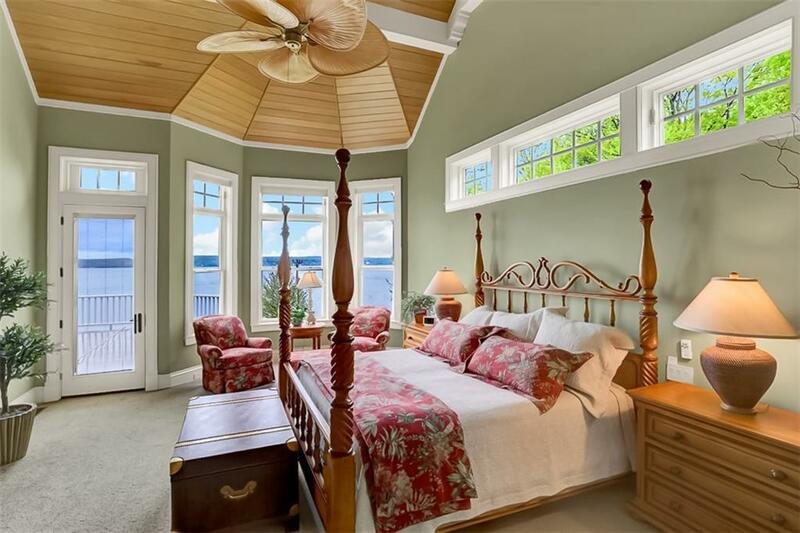 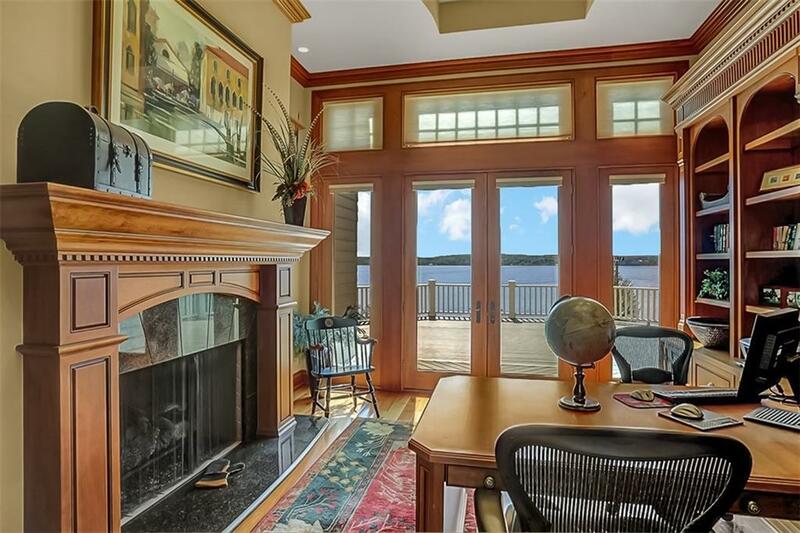 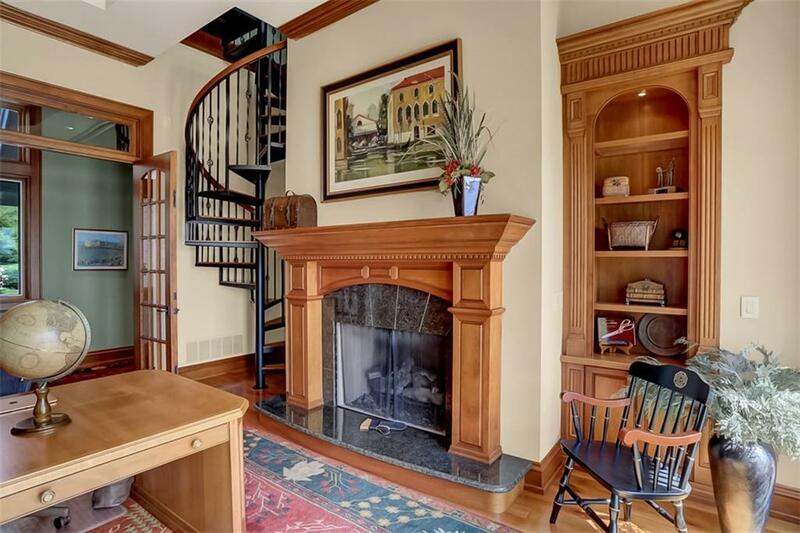 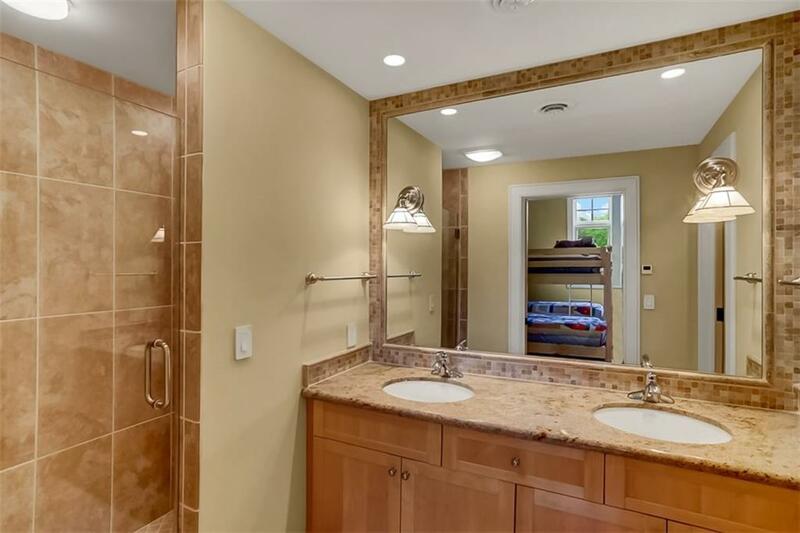 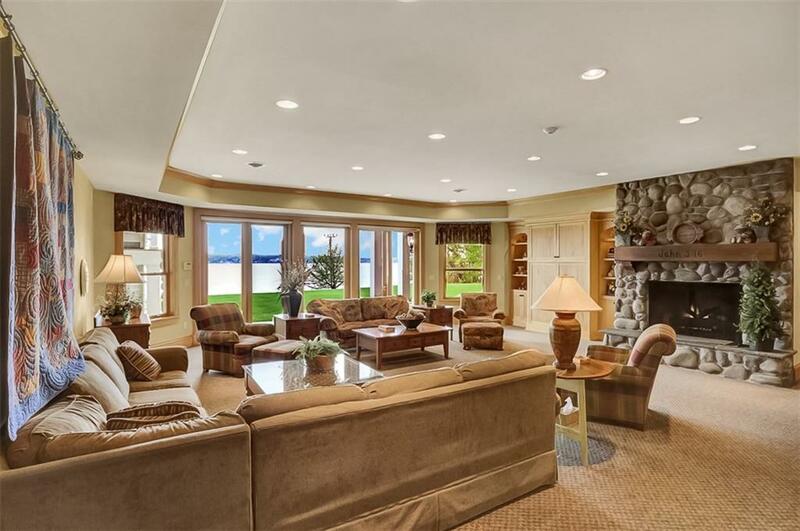 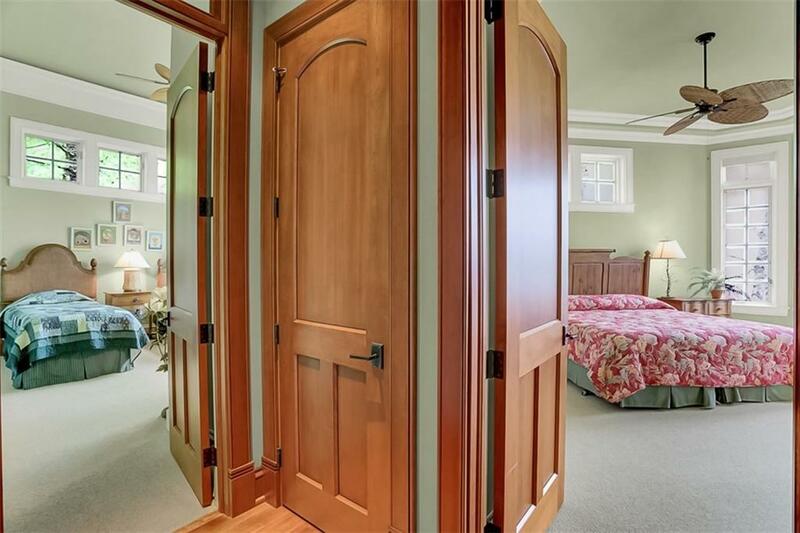 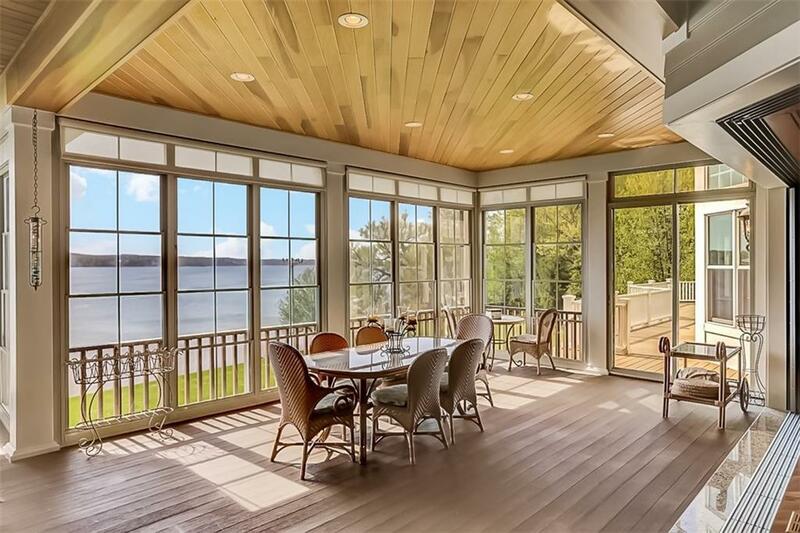 375' of Lake frontage sits directly across the Lake from Chautauqua Institution. 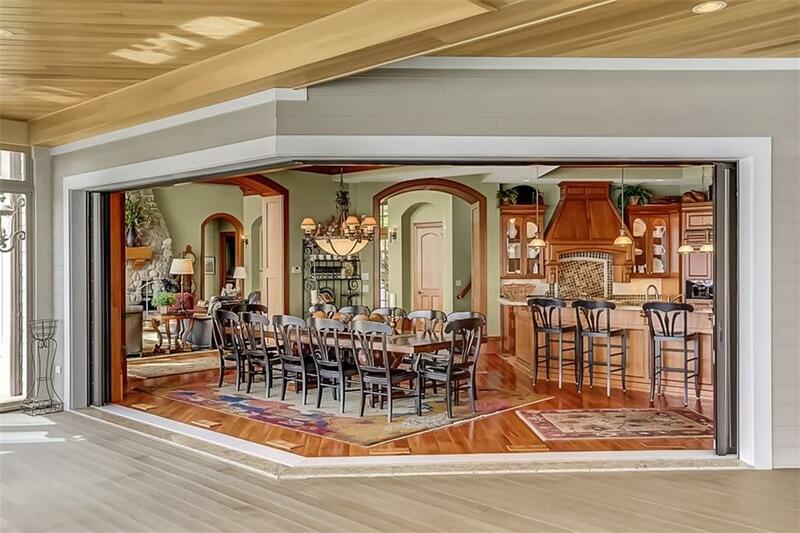 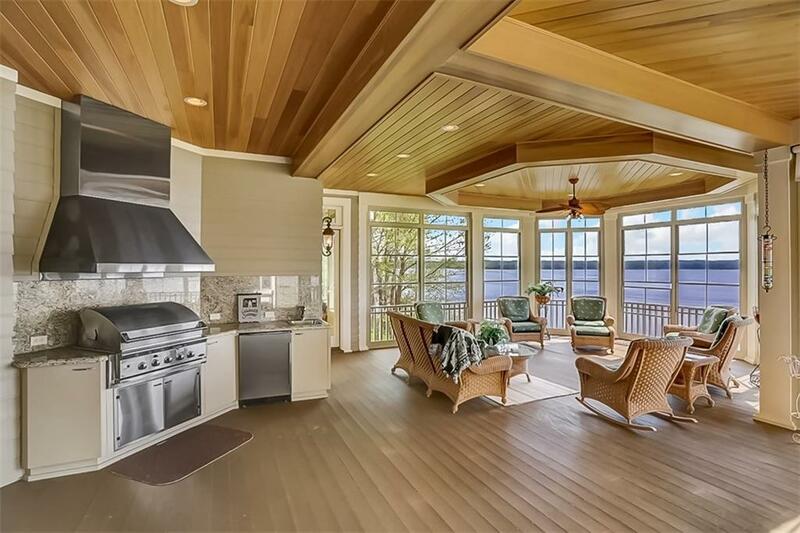 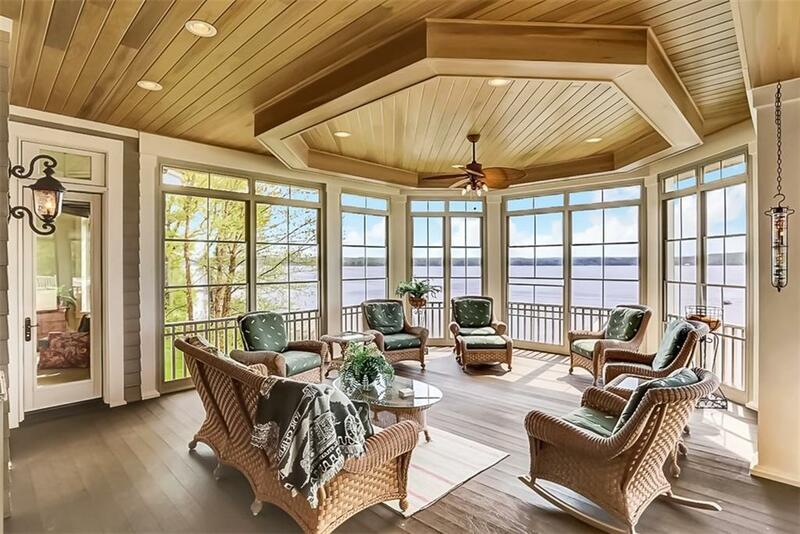 The main level features a soaring 4-story Pocono river stone FP, gourmet kitchen & glass doors that pocket into the walls, opening the entire dining area to the screened porch. 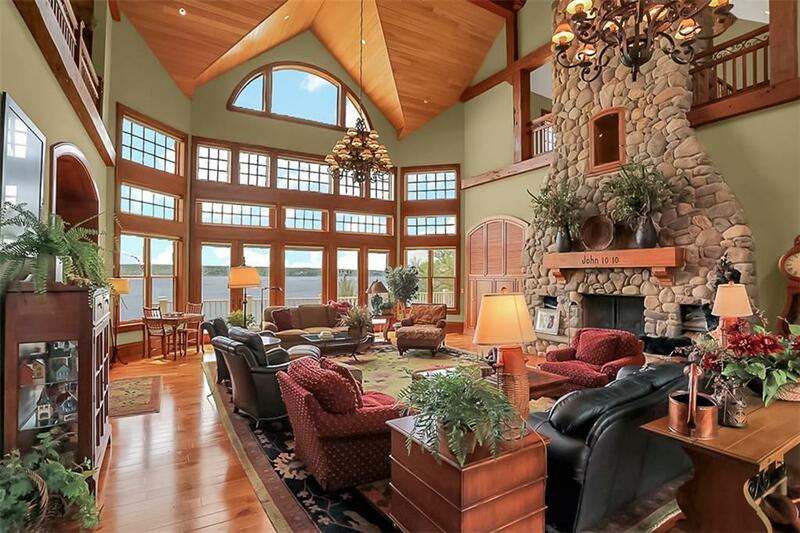 A wall of windows brings natural light into the entire home. 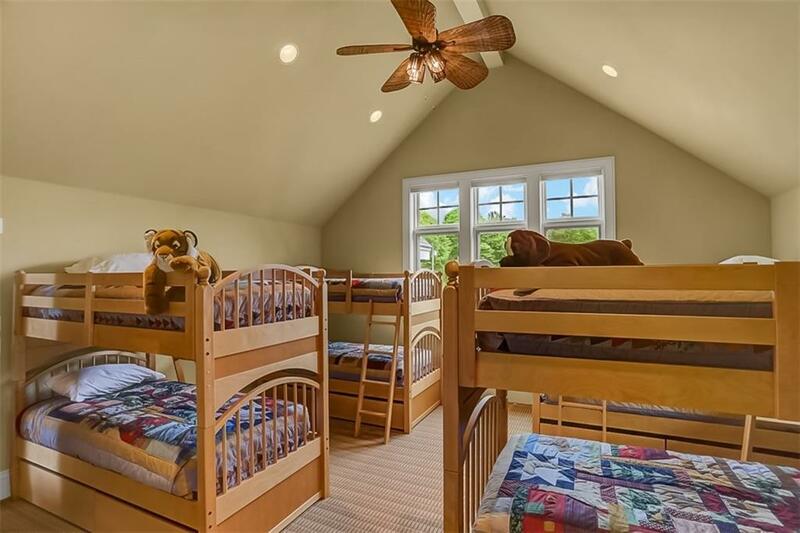 The lower level has been used for private group retreats & has so many possibilities - featuring a great room and 2nd kitchen + 2 large bunk rooms, each with its own large bathroom. 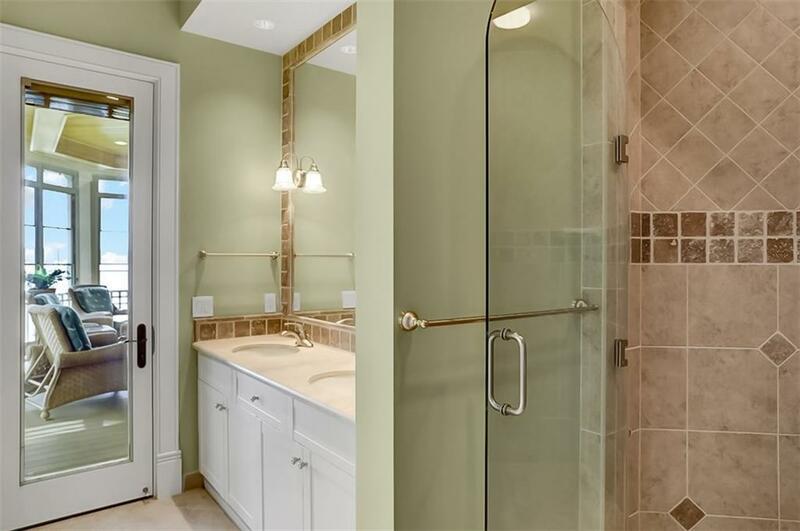 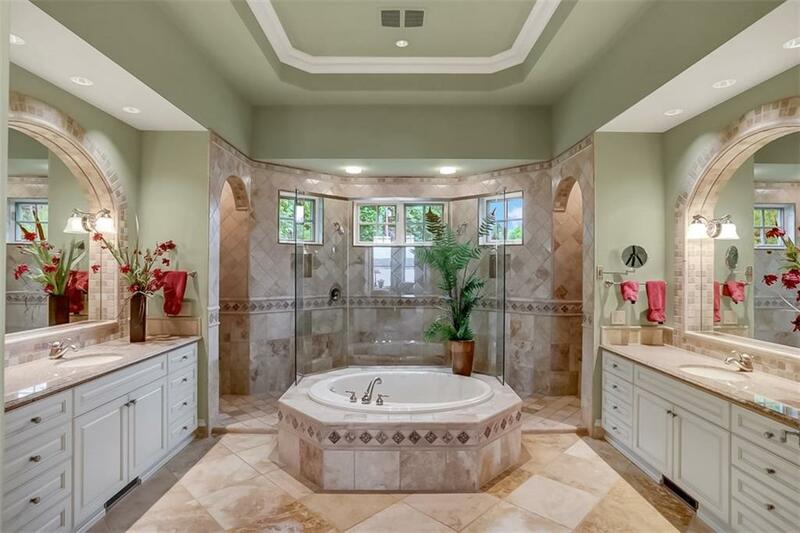 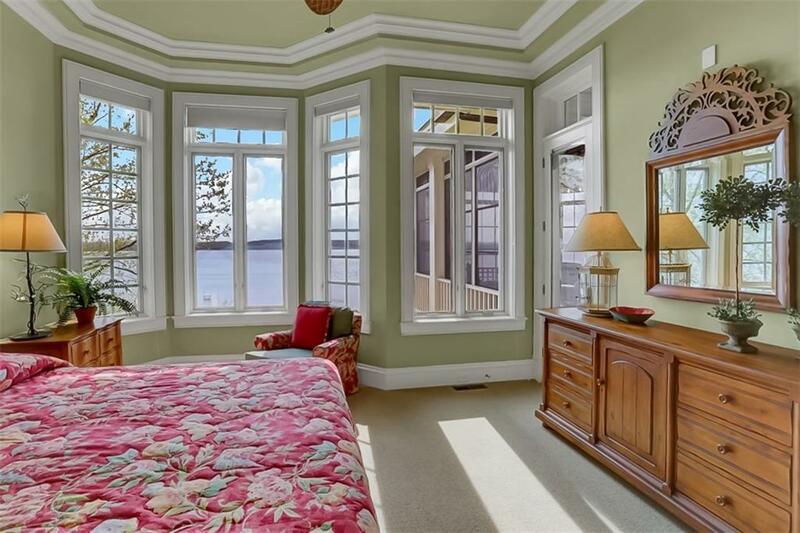 Schedule your private appointment to view this spectacular home. 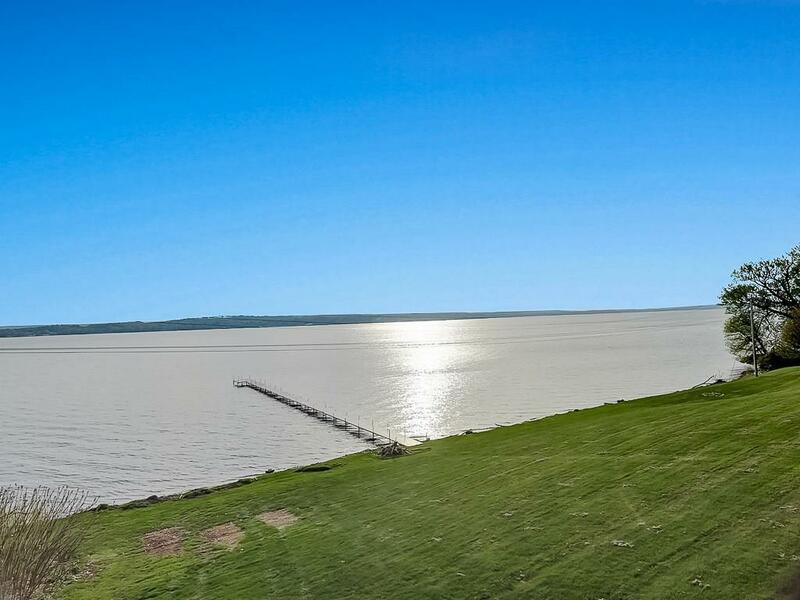 Directions To Property: Take Ny-430 W Towards Maple Springs, Property Is On Your Left. 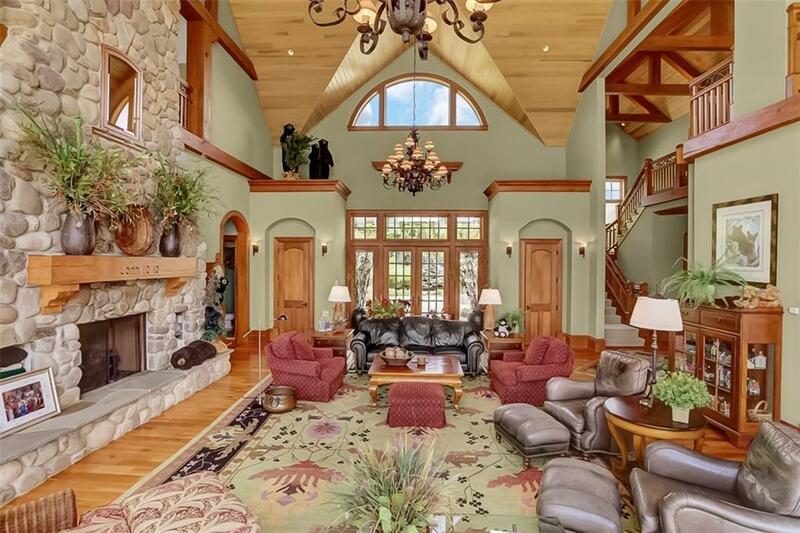 Private Drive With A Sign "river Rock Retreat"